Every year, one-third of all food produced is lost or wasted across the globe. This is particularly devastating as 821 million people are still going hungry. 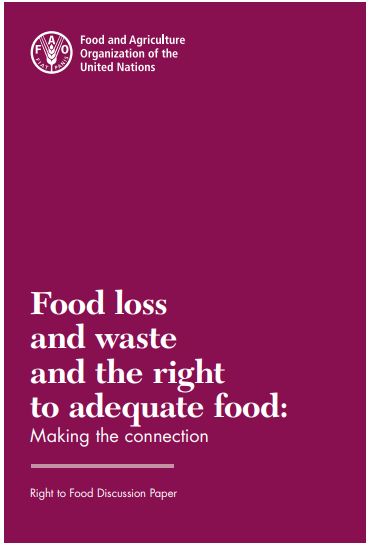 This publication makes the connection between food loss and waste and the human right to adequate food. 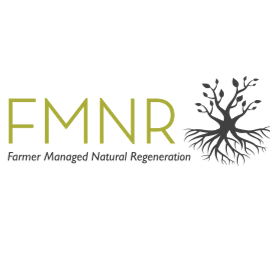 It focuses on the need to develop sustainable global consumption and production systems. All content © 2019 World Vision Australia.